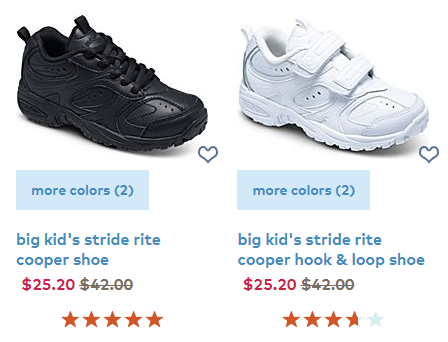 Get some new shoes for your kids with this online sale from Stride Rite! Right now they’re offering select shoes for up to 40% off. 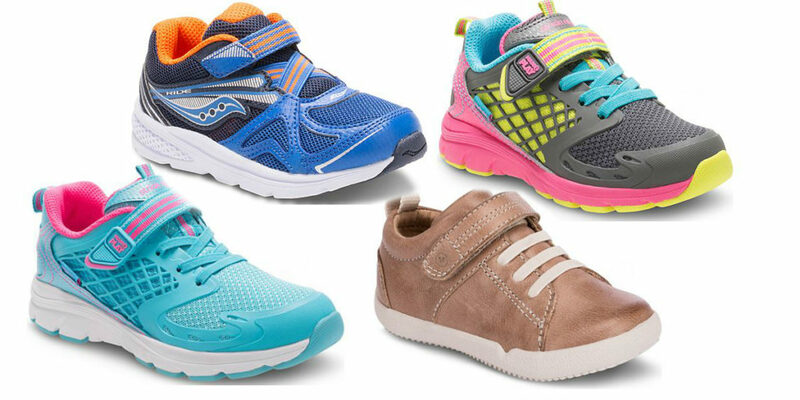 You can also take an extra 20% off their popular Cooper Kid’s Shoes when you use coupon code COOPER. This makes the shoes $20.16 each (reg. $25.20). The shoes that are marked 40% off include sneakers, sandals and boat shoes for girls and boys, starting at just $15. Sale expires 1/3/2018. Shipping is FREE on every order.